WhatsApp continues to add features with each update. This time one of the most striking ones has to do with audio messages, increasingly used by users to communicate with each other. Now it's easier than ever to listen to them because they can be played consecutively. In other words, if they send you more than one audio you won't have to press play each time, WhatsApp does it for you. I don't know about you but I write less and less in WhatsApp, taking my smartphone, activating the lock and talking while I do hundreds of things (on my way to work, for example) is much more comfortable, easy and fast. And it looks like I'm not the only one. Audio messages are growing in popularity. After the appearance of the padlock, which means you don't have to press the record key all the time while recording your message, WhatsApp now makes it easier for you to listen to the audio. One of the new features of beta version 2.19.86 allows uninterrupted playback of voice memos. Until now, if someone sent several audio messages one after the other, you had to play them one by one. Now, all audio messages that were sent in the same period of time and without text in between will be played consecutively automatically. But the news doesn't end there, the world's most widely used messaging application will also add a feature called "Forwarding Information", with which you can control messages that have been forwarded many times. It works like a counter so you'll know how many times the same message has been sent. And that's not all, WhatsApp also implements a function called Picture In Picture. Sent videos will be displayed in a small floating window when switching between messages, allowing you to navigate within the application without interrupting the video playback. 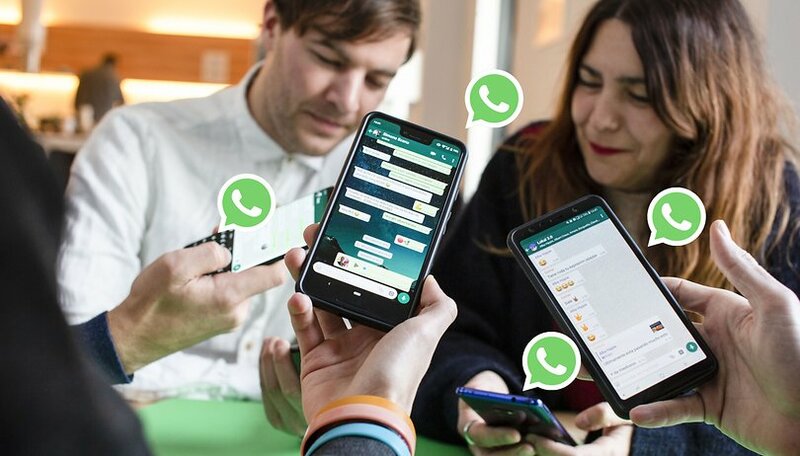 However, these features are only available at the moment for users who are registered or sign up for the WhatsApp beta program. You can do it from this link. This is a very sweet article!